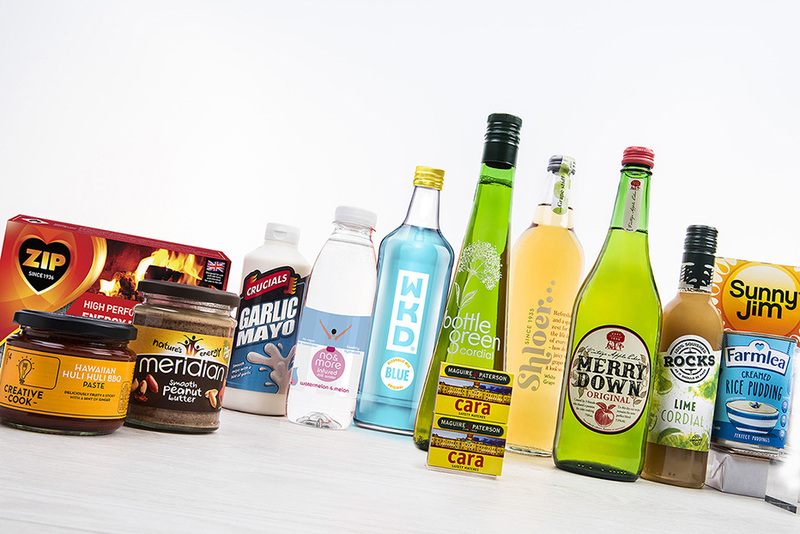 Established in 1882, iconic Irish brand Maguire & Paterson owns a portfolio of market leaders. Stalwarts Cara and Bo Peep are complemented by household matches Extra Long & Fireside. 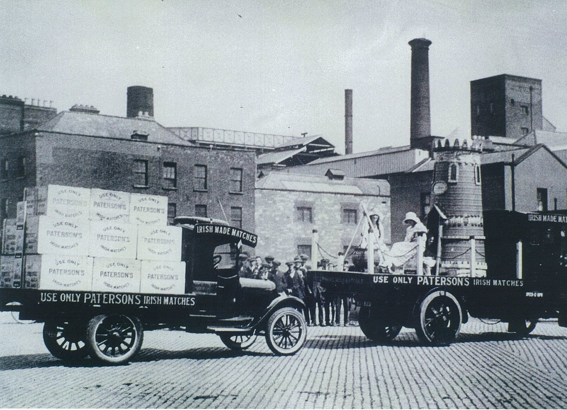 In 1882, Paterson & Co Ltd was registered as a limited company to take over a match manufacturing business in Belfast. 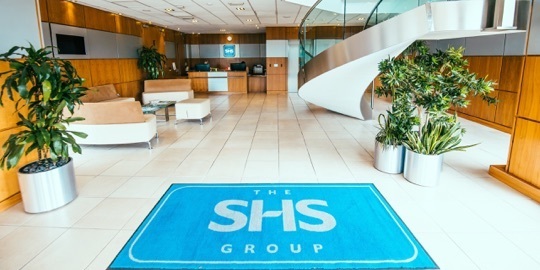 As the company evolved the entire production capability moved to Dublin in 1905. Production continued in Dublin up until 1989 with the factory producing six billion matches a year. 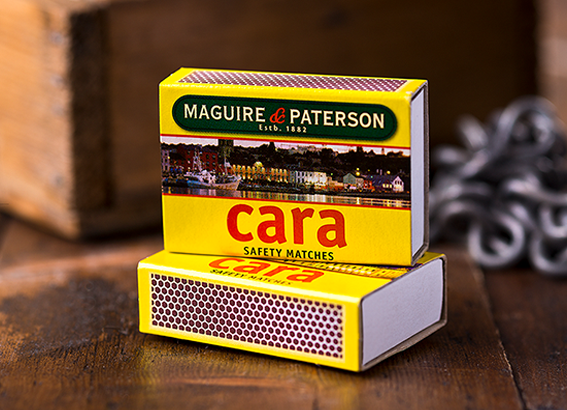 In 1993, Maguire and Paterson launched the first environmentally friendly sulphur-free match. The wood is sourced from sustainable Aspen poplar forests and match boxes are made from 100% recycled paper. Maguire & Paterson is an Irish brand, steeped in local heritage. It celebrates its roots and actively promotes historic Irish landmarks such as Four Courts and Dunluce Castle on its packaging. From a quality perspective the strength of the splint is critical. To ensure our splints hold we use the highest quality raw materials available. Swedish Aspen is used exclusively in splint production due to its proven outstandingly strong white fibres. 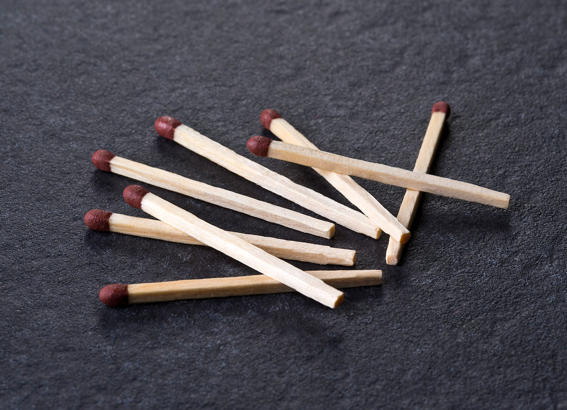 These matches are more resistant to breakage. Matchtek requirements for striking and ignition performance go far beyond those specified in EN 1783 1997. The new ‘hard strikes’ test method is more customer-oriented with matches being struck at a higher pressure than in EN 1793 1997. 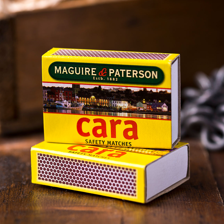 Cara, the number one match brand in Ireland, is regarded as a 'smoking match'. 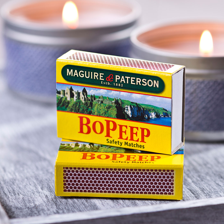 Traditionally regarded as a ‘smoking match’, Bo Peep is sold within the Northern Ireland market. 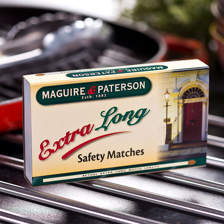 Longer and safer for lighting gas stoves, cookers and gas fires. 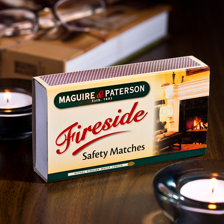 Strong safety matches for use in domestic fires and when lighting candles.